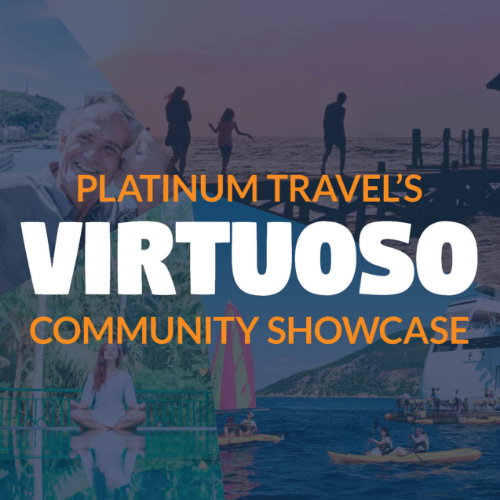 Come be a part of Platinum Travel's Community -- Join us for our exciting showcase featuring Virtuoso Family, Wellness, and Adventure Travel, as well as Virtuoso Voyages (River and Ocean Cruising). 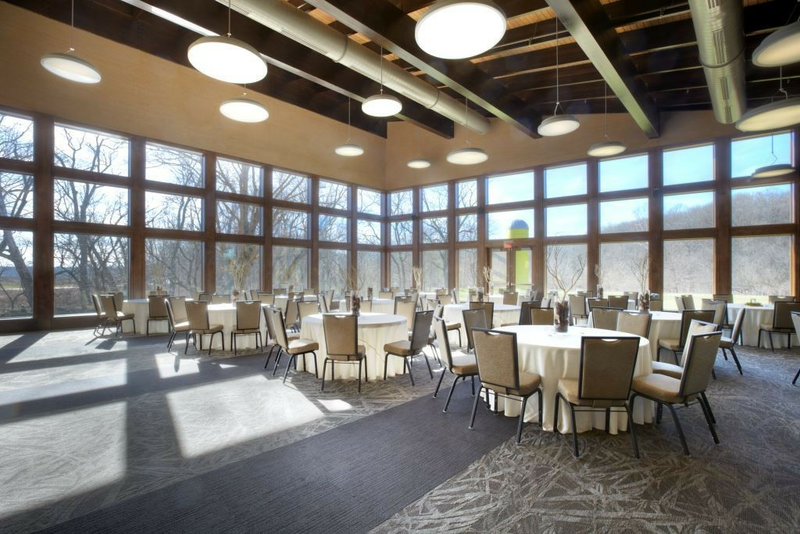 Presentations, door prizes, food and cash bar will be featured. Please join us! Range of activity options for shared experiences for the whole family. 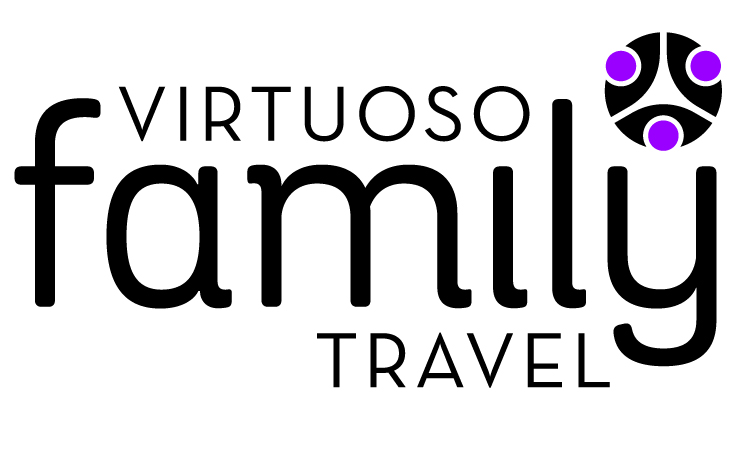 Nutrition, healing, mind/body, balance, fitness, and education focused travel.. 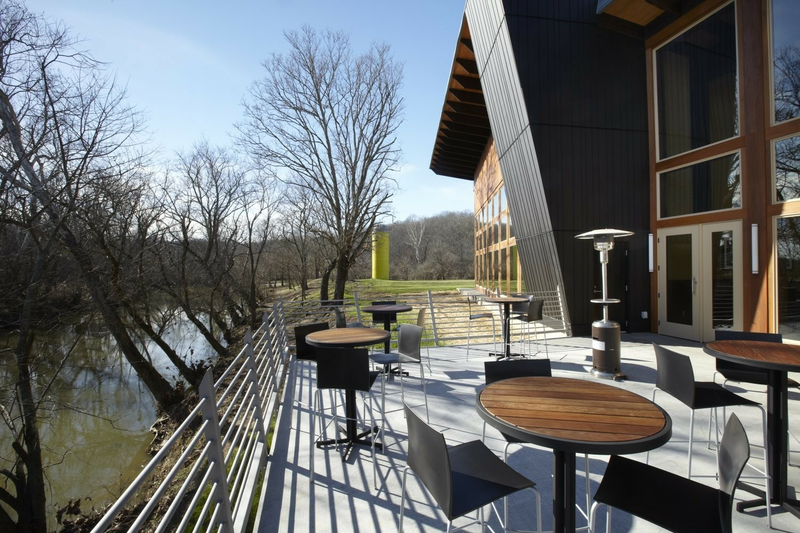 Adventure, active exploration, niche travel, and sustainability. 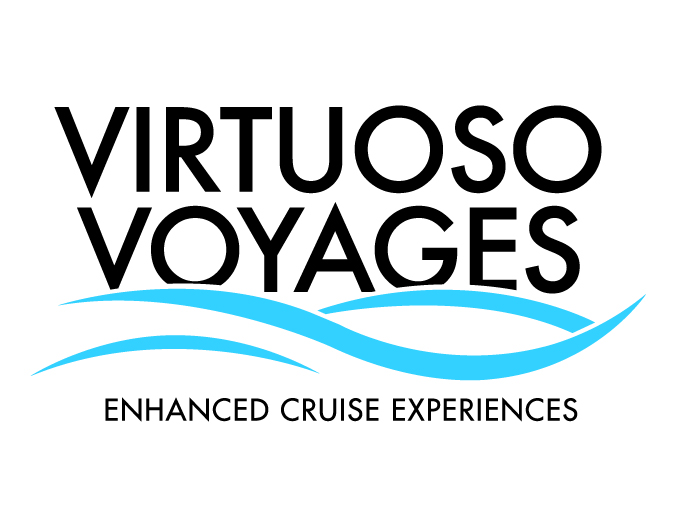 River and Ocean cruising, with special amenities only available through a Virtuoso member agency.